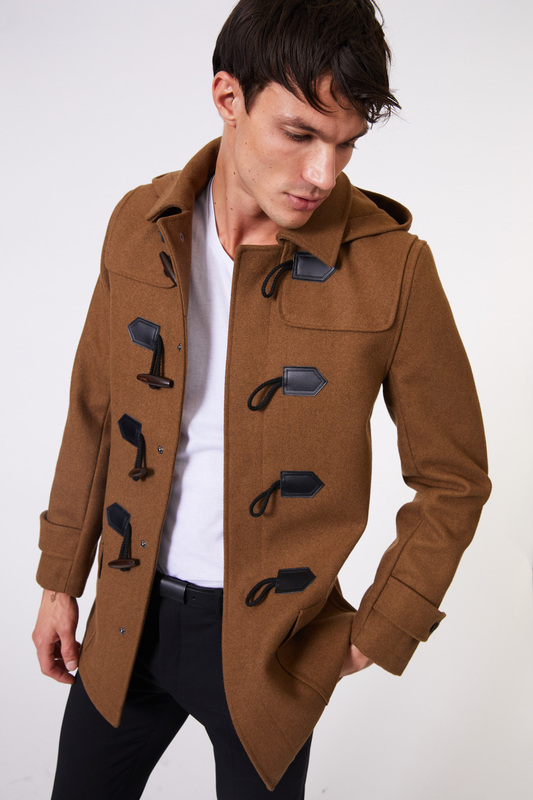 Add class and refinement to your look with the Caffeine Mod Jacket. Effortlessly sauve, it is fantastic for formal events or the office. 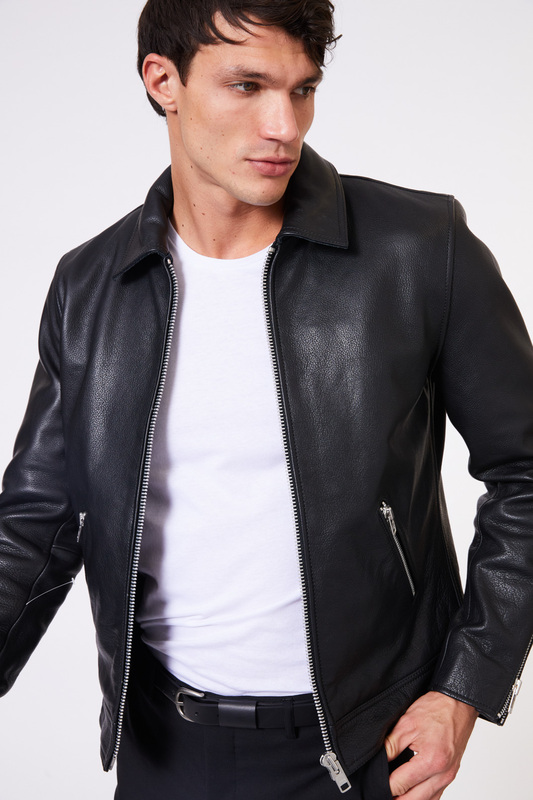 Versatile and striking, this jacket will give every outfit a dapper finish.